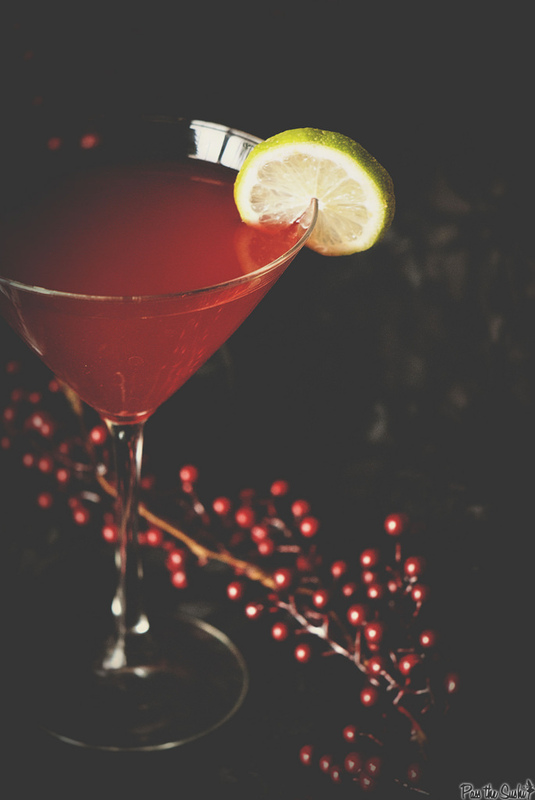 Cocktails are always a great way to start off a romantic night with your special someone. Even if that special someone is yourself. 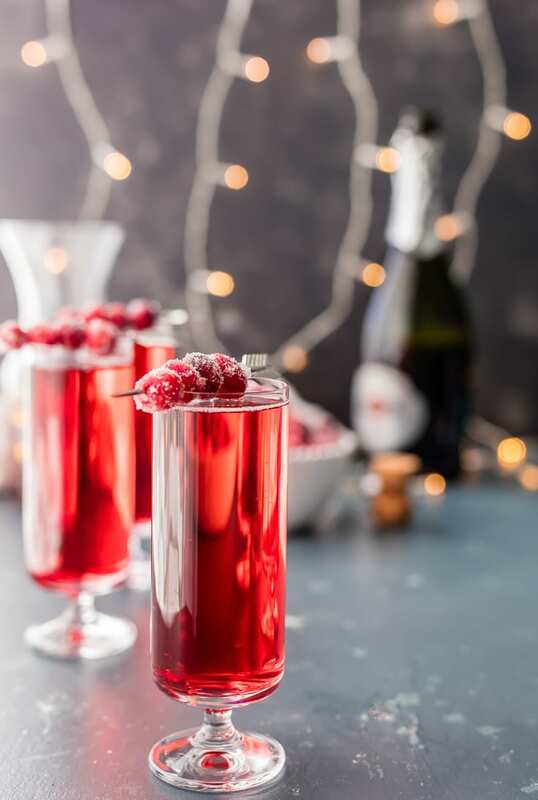 Whether it’s a chocolate martini, a sorbet-filled mimosa or a blood orange Campari, these are drinks worth celebrating. 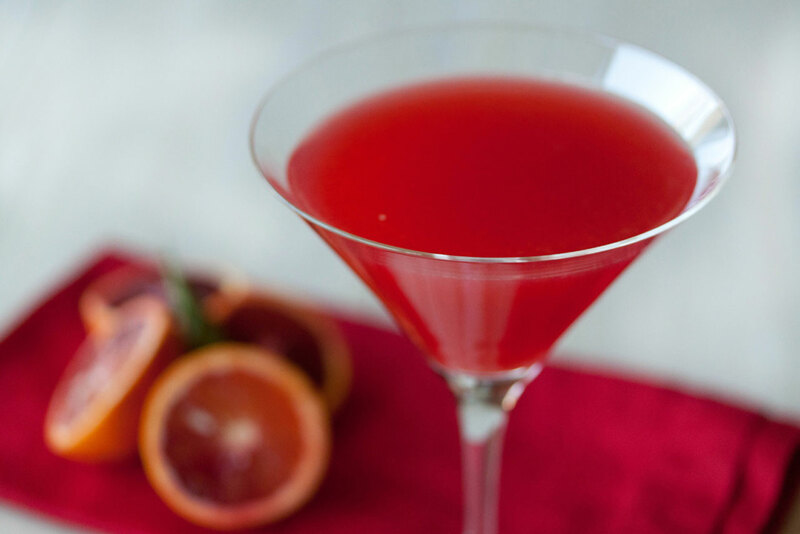 Prepare one as your signature cocktail for Valentine’s Day — and let the power of love seduce you into a good night. You won’t be sorry, we promise. 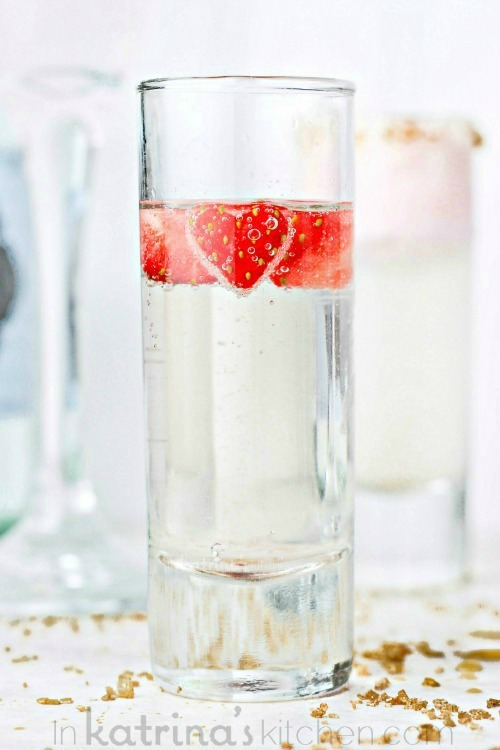 The perfect predinner drink, this strawberry Chantilly cocktail looks festive with tiny strawberry heart cutouts. We also loved the rim of the glass with gold sugar or salt. 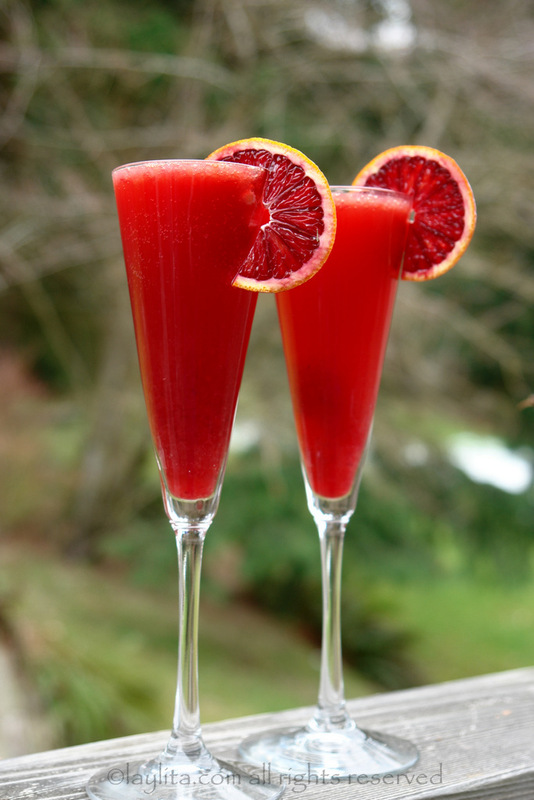 Combine the bubbles with tart and seasonal blood oranges to create this delicious bubbly blood orange Campari. 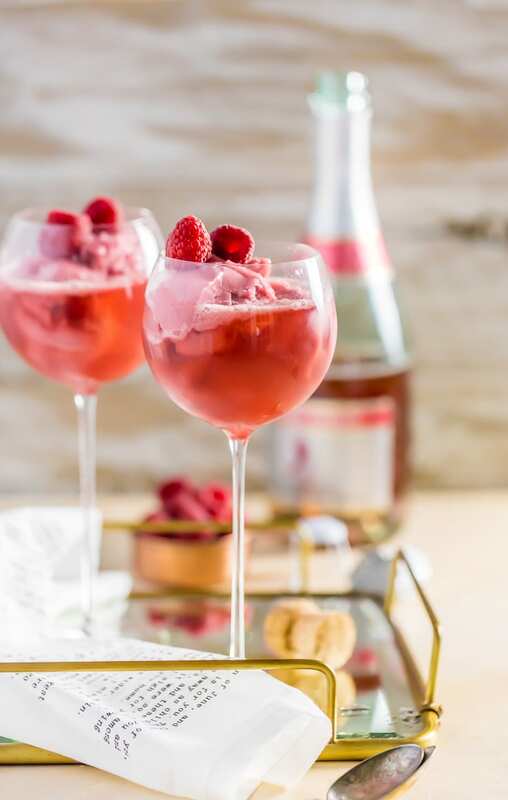 This raspberry sorbet-filled drink is an extra sweet treat. 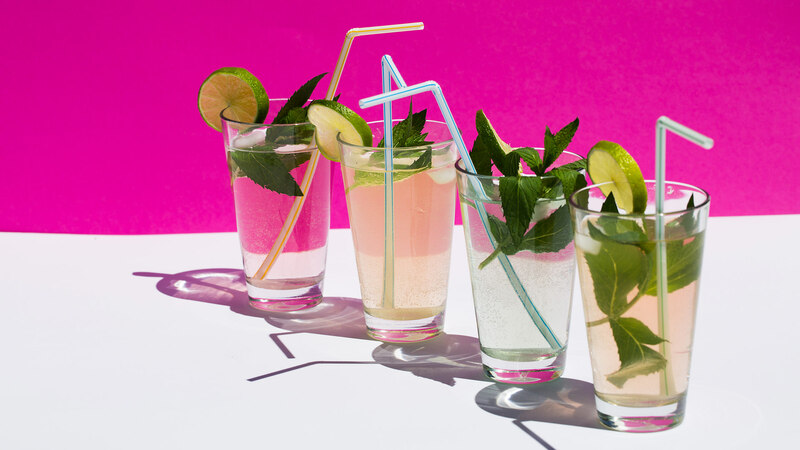 You’ll love this sweet drink. 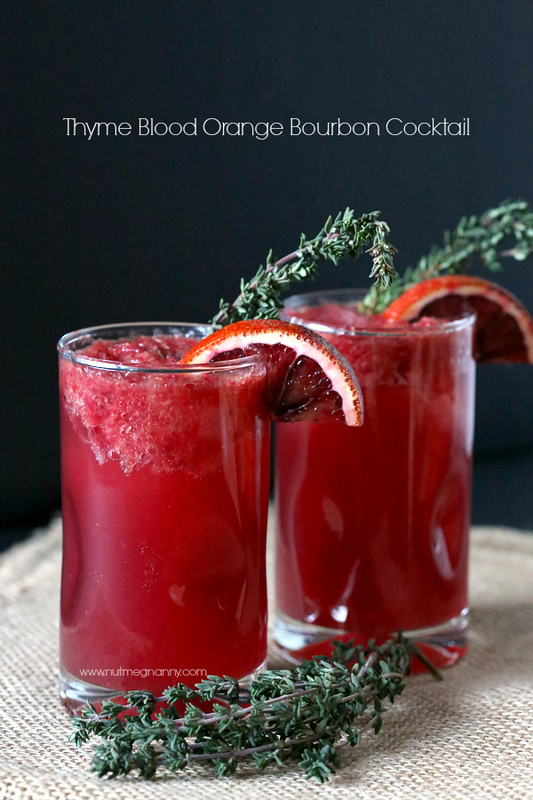 Take advantage of blood orange season with this gorgeous basil-infused blood orange cocktail. 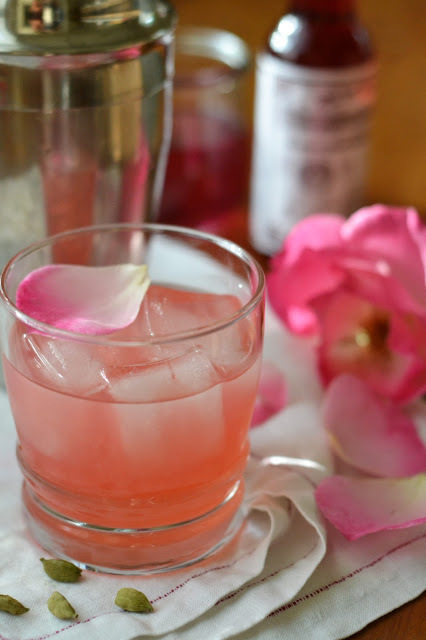 Serve up this cardamom rose cocktail at a girls’ get-together — all the single ladies love roses too. 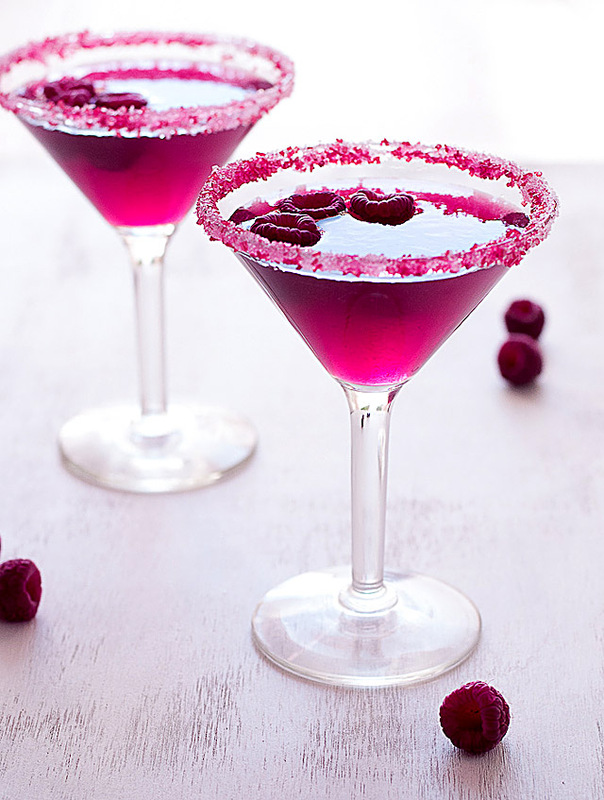 Very pink raspberry cosmopolitan is a gorgeous cocktail to serve at a romantic dinner party. Oh darling, let me count the ways we love this coconut-strawberry daiquiri. 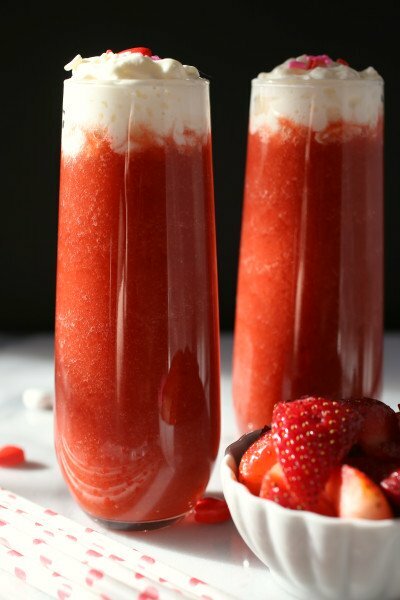 Shrubs are totally trendy, and this strawberry shrub cocktail is right up our alley. 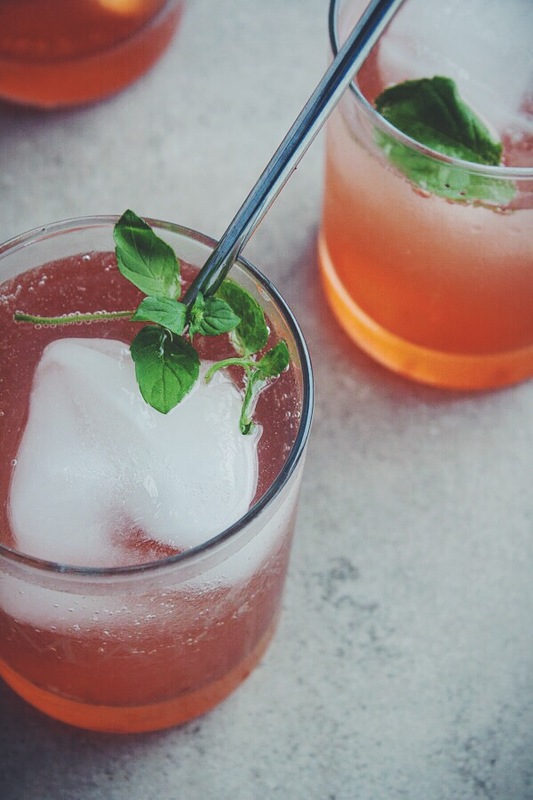 Infusing herbs is a great way to add flavor to drinks, and this thyme-blood orange bourbon cocktail takes the cake. 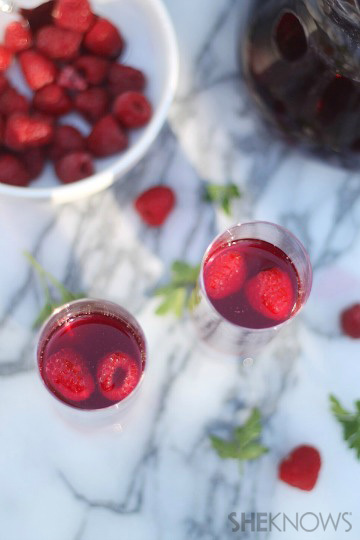 Berries and mint are such a classic combination in cocktails, like in this recipe for raspberry-mint cocktail. 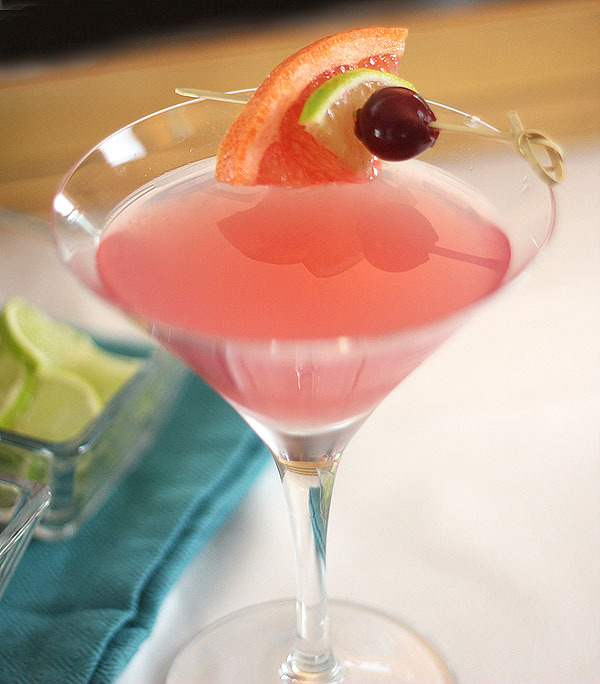 Martinis like this grapefruit, lime and maraschino martini are an elegant way to present gorgeous drinks. 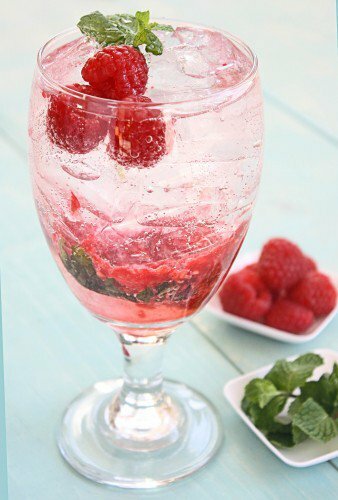 A simple recipe for mixed berry vodka spritzers will become the signature drink of your party. Freeze your berries to keep your drinks cold through the night. 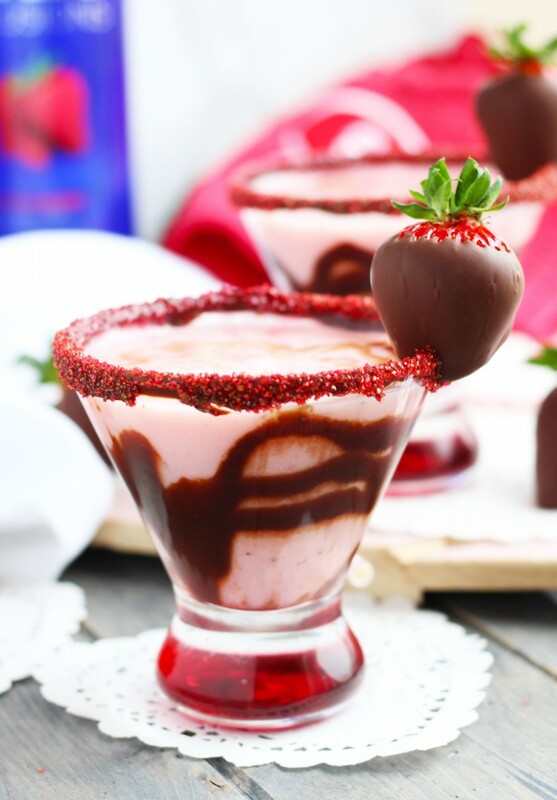 Get your chocolate fix with this martini. A cool ginger cranberry mimosa to help digest the night.